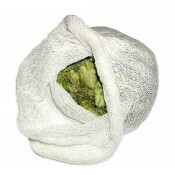 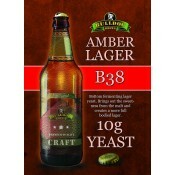 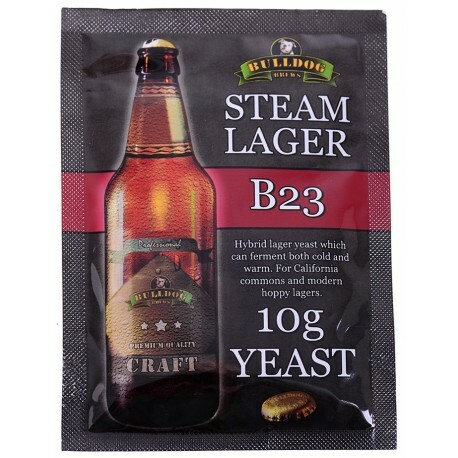 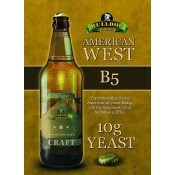 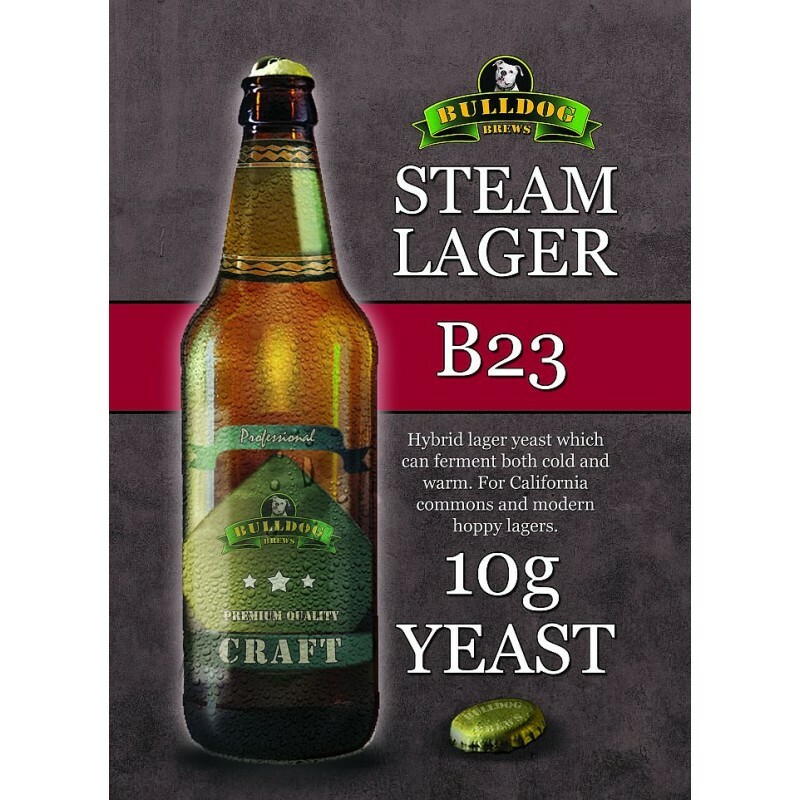 Bulldog B23 Steam Lager yeast can ferment both cold and warm. 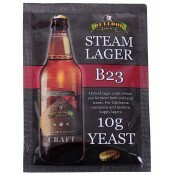 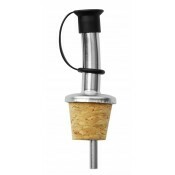 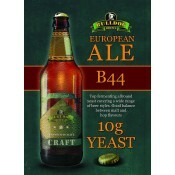 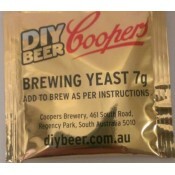 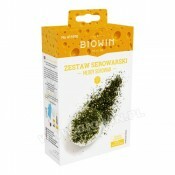 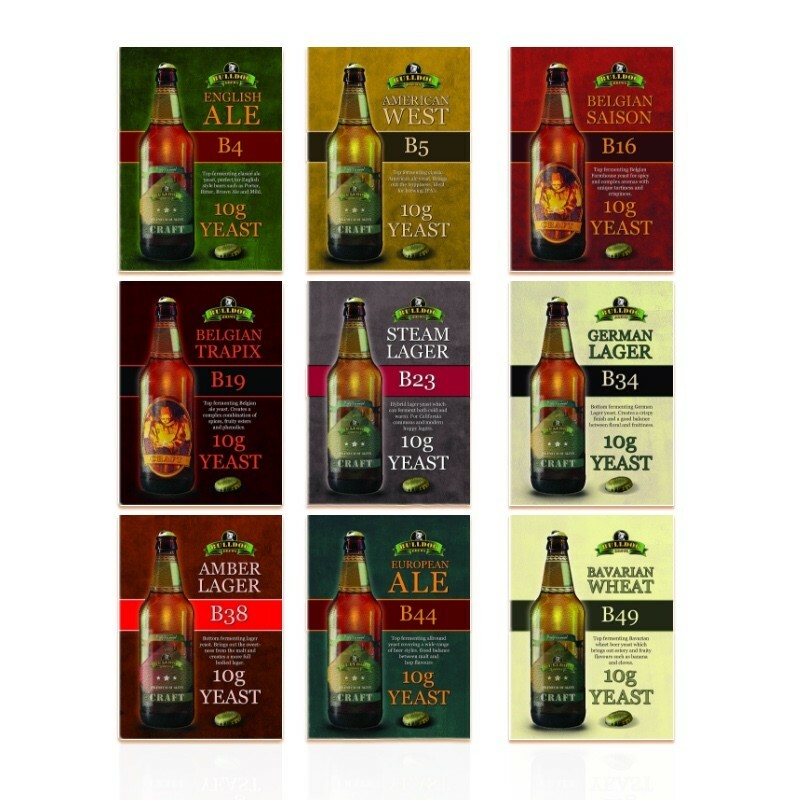 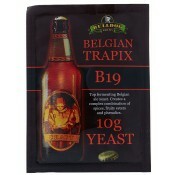 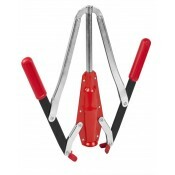 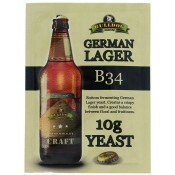 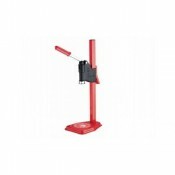 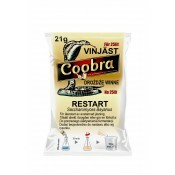 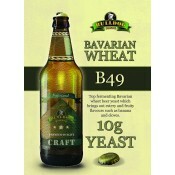 Perfect for fruity and estery hybrid Lagers such as California Common or other modern Lagers. 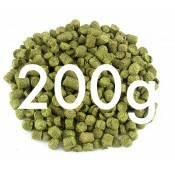 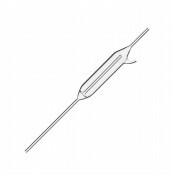 Fermenting temperature: 13-20°C (55-68°F). 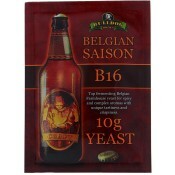 Ideally 16°C (61°F).